Duke Transport provides top-quality and competitively-priced stone, crushed stone, garden soil, topsoil, mulch, rock salt and much more throughout Bucks County and Montgomery County, PA. Furthermore, we take pride in being a premier sand supplier in these two great counties. 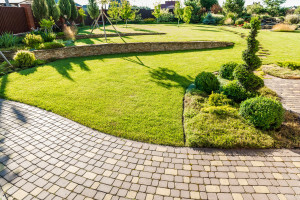 Whether you are looking for residential or commercial services, our landscape material supply company is equipped and ready to help you plan your outdoor space with our premium landscaping products! Duke Transport is headquartered in Bucks County, PA, and we proudly hand-select all of our premium landscaping products from local sources. Since the beginning, we here at Duke Transport have also always made it a priority to be both a convenient and reliable one-stop landscape material supplier. In fact, we seek to build long-lasting relationships with our customers by continuing to offer only the freshest and highest-quality landscaping products available today. Every member of our team is well-versed in the industry, and we also make it our duty to stay up-to-date on all of the latest gardening trends. Additionally, we make sure that our relationships with providers continue to blossom, so that we can always offer our customers the best landscaping materials, bulk salt, etc. when they need it the most. 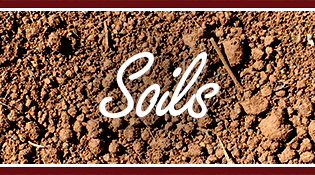 Soils and Composts – Nutrient-rich screened topsoil, custom blended screened soils, 7-year aged compost, 1-year aged leaf compost, mushroom soil, and fill dirt. *All soil products are offered by the cubic yard. Crushed Stone, River Round Stone and Sand – Delaware River rounds, crushed stone in blue or red, crushed concrete, bar/mason sand and concrete sand. 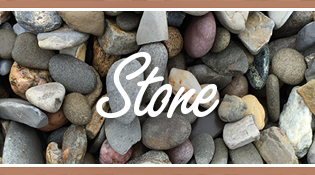 *All stone products are offered by the ton, and we also have boulders and larger sizes of stone available that our specialists can discuss with you on the phone. 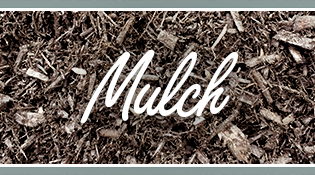 Mulch – Black and brown dyed hardwood mulch, red dyed mulch, triple ground hardwood mulch, playground mulch, and wood chips. *All offered by the cubic yard. Rock Salt – Premium de-icing salt is offered in bulk throughout the fall and winter months. Choose Duke Transport, And See How Our Quality and Premium Landscaping Products Stand Out from Those Offered by Our Competition! When you’re ready to enhance the curb appeal of your home or commercial property, you can count on Duke Transport to help you make that happen. There is no doubt that our years of industry experience makes us stand out from the crowd! We know that just like us, our customers have certain needs and expectations when it comes to the quality, affordability, and versatility of any landscape products they purchase. When you choose our company, you can rest assured that we will go to great lengths to make sure you are satisfied with your purchase. Duke Transport is the partner you need to guarantee that you have the most beautiful property possible. Please browse our website to learn more about the products and services we offer to residential and commercial customers in Bucks County and Montgomery County, PA. Don’t hesitate to contact us via phone or email to speak with one of our specialists, or to place an order.